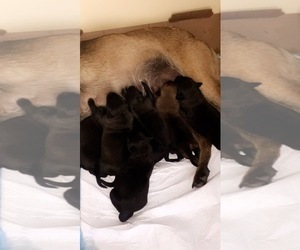 12 healthy puppies! 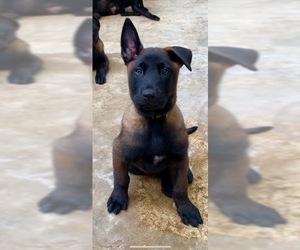 Parents are 100% pure Belgian Malinois Farm dogs. 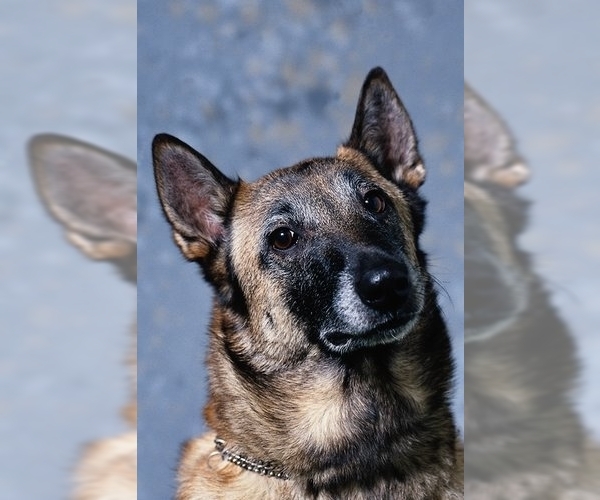 Both parents are from highest quality Belgian Malinois kennels with European ancestry. Neither parent has ever been on a chain or penned up. 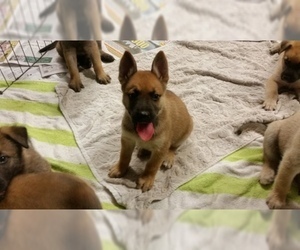 This is the first and probably the last litter as both parents are pets. 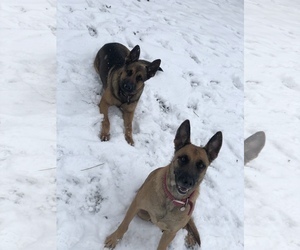 Dad, Wolverine, is a big Belgian Malinois and super good with kids. We were able to train him to get along with other animals including chickens and goats. He is powerful with good bones and dark coloration. 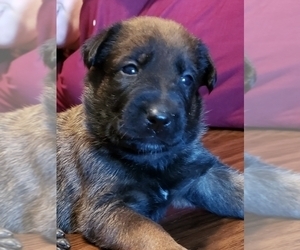 He is AKC register-able. Howls like a wolf when he is separated from his mate, Sabre. 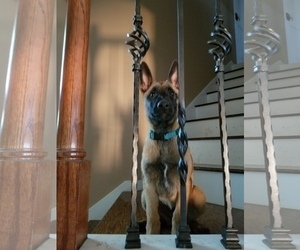 Mom, Sabre, is traditional Malinois coloration with black mask and feet. 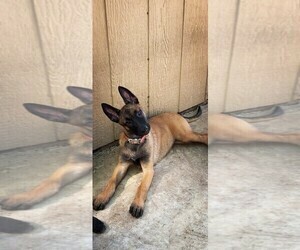 Her parents come from a top x-malinois police Dog kennel. She has high drive, speed and agility and is not afraid of anything.